We have briefly pointed out in our previous guide that it is imperative to speed up your WordPress powered website. We provided a number of optimization techniques like best practices and using plugins. 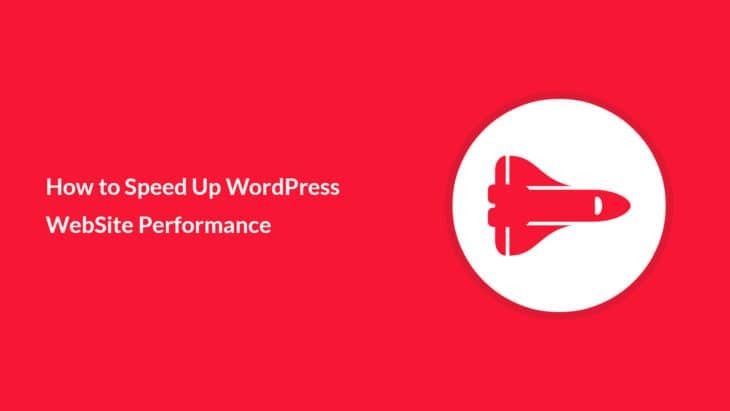 In this guide, we will go a little deeper and explain the importance of speed optimization of a WordPress website. 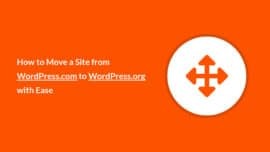 We will also explore easy to follow tips and other tried and tested WordPress optimization techniques. Now, if you run a quick search online on this topic. You will find tons of reasons for optimizing your website for performance. We, instead, will state a simple fact, without overwhelming you with many reasons. Website optimization matters as it’s the first interaction of the business with its customer. Considering that, you should optimize your website like the life of your business depends on it. Apart from this sinister warning, you should be aware of the fact that users today are provided with more choices. What you need to understand from this is that users will not bother to wait for your website to load if it is slow. Users will also, for sure never return if all they see a website which takes ages to load. Moreover, there are many online tools which you can use to test your website for optimization score. Following are the top most trusted online websites we use all the time to check for optimization score. Speed optimization process on large-scale and resource intensive websites can get tedious and technical. But, for starters, you can implement the following easy to follow best practices to optimize your websites in no time.. The Gzip compression enables the server to apply compression to the requested resources before they are sent to the client. Using compression can have an immediate effect on your website, even the minor one regarding the speed of the website. Considering that, compression reduces the size of the resource files hence increases the transfer speed of resources. Gzip compression option comes by default in most of the Cache plugins, more on that later. Using the compression option you can enable Gzip compression for your website in a jiffy. Whether it’s the new version of WordPress itself, any one of the plugins you have installed or the latest version of the PHP engine. Make sure to regularly check for software updates and update accordingly. Choosing a hosting provider is one of the important decision you make when you want to go online. There are many factors that you need to consider before choosing your hosting provider. Some of these factors include; Server specifications, bandwidth, number of shared websites, server location for your target audience and alike. These factors impact the speed of your website. 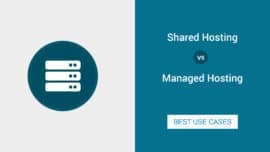 When going for a specific hosting provider make sure factors like these don’t negatively impact the performance of your website. Many hosting providers allow you to host copies of your website on their servers located across regions in the world. The major benefit of Content Delivery Networks is that the content of your website will be served to the nearest server where the requested client is located. This not only increases the response time of the website. But, if one server goes down then other servers in the network can acknowledge the requests from that region. Apart from the best practices mentioned above, there is a lot going behind the scenes on a server. 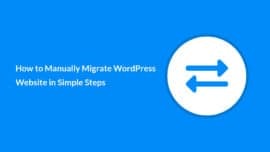 To address the more technical optimization challenges, you can benefit from the freely available WordPress optimization plugins. Let’s discuss a few of those plugins in the rest of this guide. Opt-in for cache, Cache, CACHE! Why we should not we love WordPress when most of the functionality for running a website is already made part of its ecosystem in the shape of plugins? Well, we do and we know that you do as well. Caching the website, no matter how technical it may sound, is one of the easiest tasks you can perform in WordPress. It is just a matter of installing a caching plugin considering that, the Plugin Directory has tons of them. Basically, what cache does, is that it saves a copy of the requested resource. It then returns that saved/cached copy to the client every time a new request is received for that resource. Caching saves the server the processing time it has to perform on the resource every time it is being requested by the client. Hence, it increases the website performance. In modern websites, using beautiful imagery is the norm. Along with beautiful typography, imagery makes your websites come to life. Use of heavy imagery comes at a cost though, as it increases the total size of your website. Ever since JPEG has announced, image container algorithms have not made any big progress over the years. But, numerous good image compression algorithms are available these days. So, taking advantage of these algorithms, there are many plugins available in the Plugin Directory. These plugins provide optimal image compression for images and you can easily install those plugins in your website. We conclude this guide and leave you a suggested free plugin for image optimization as a headstart in your WordPress optimization journey.